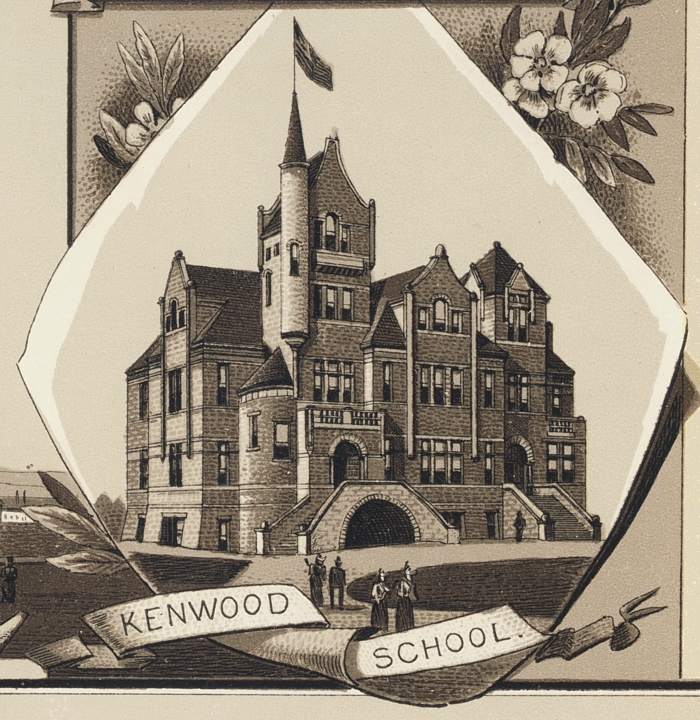 An early photo of Kenwood (later Kessler) School, circa 1893. 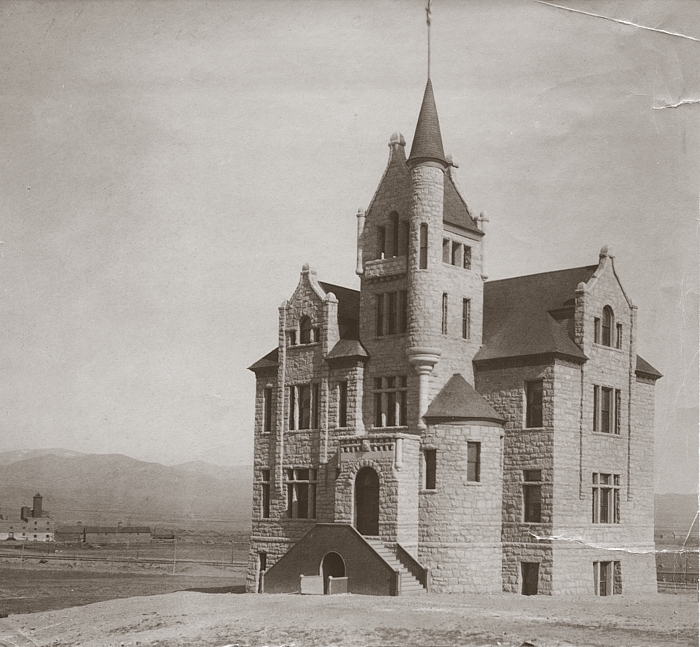 Land for this building was donated in 1892 by Nickolas Kessler. Part of his Kessler Brewery is seen in the distance. 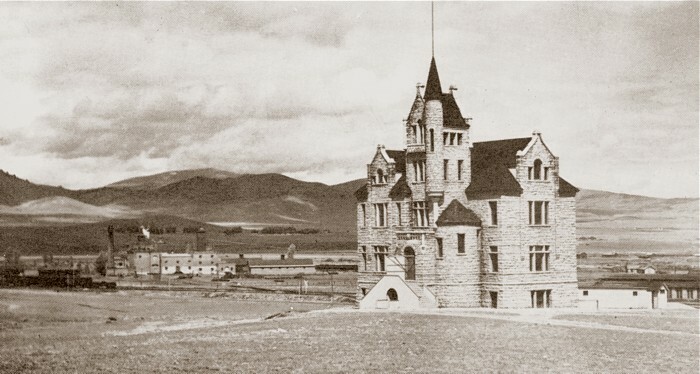 This view shows the south and east sides of the school. North side of Kessler School, post-quake. 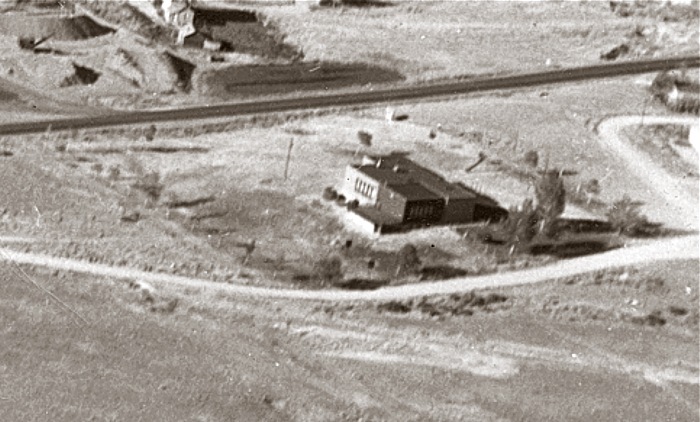 The building was pulled down, and a new one-story school was erected on the site in 1936. 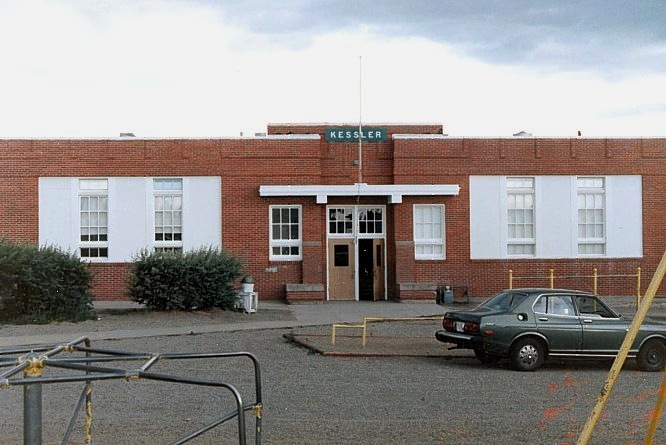 The open house for this building was held Nov. 13, 1936 -- a little over a year after the old school was demolished. 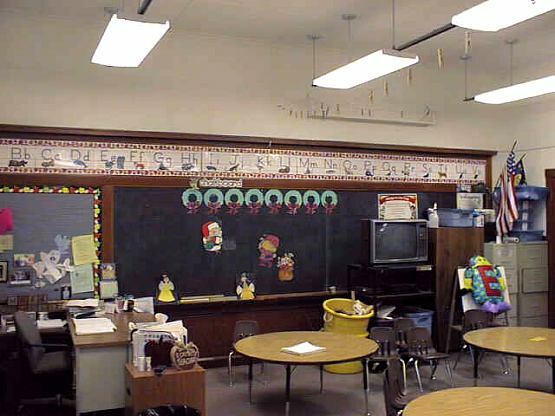 It has seen several additions and renovations over the years. It's notable in this view that more than half of the original tall windows have been covered over and/or removed. 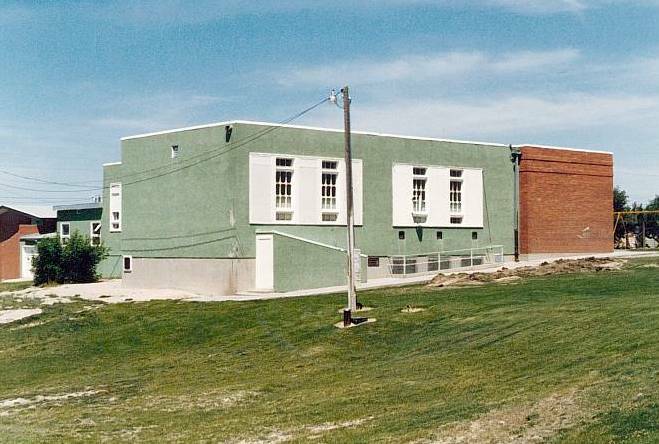 Southwest corner of Kessler School, 1980s. 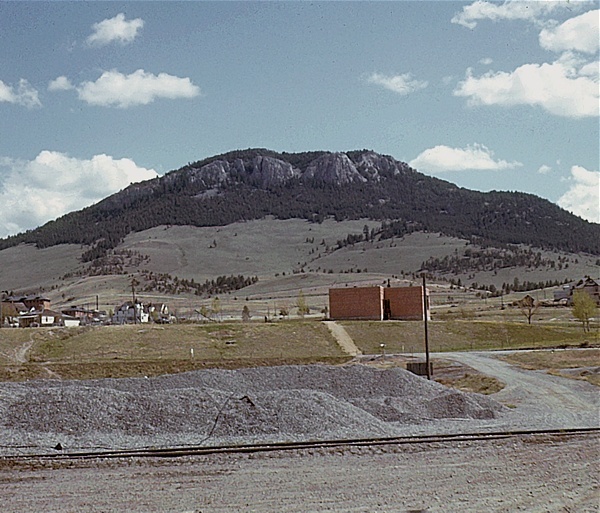 There was once a pint-sized baseball diamond located just to the left of this view.